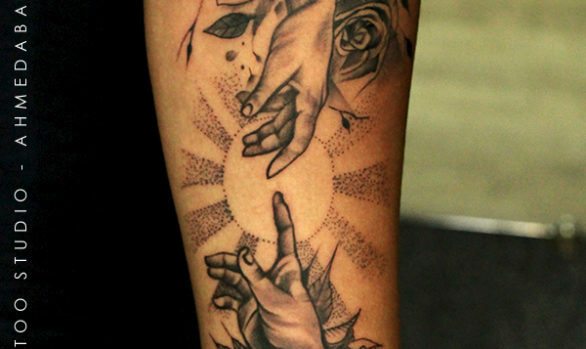 Tattoos don’t always have to be loud and complex, in this post we’ll be looking at some simple and subtle tattoo which showcase how beautiful they can be when to take the minimalist approach. If you’re new to getting a tattoo, you may want to take the minimalist approach and get a subtle tattoo design. The feather tattoo is one of the most sought after tattoo design given its cultural symbolism and heritage. The feather tattoo comes in different styles and designs and has quite a rich background with meaning which mostly depicts the character of the bird it’s taken from. Feather tattoos carry such a unique unisex tattoo element that normally holds symbolic meanings like the ability to take flight either emotionally, spiritually or creatively. 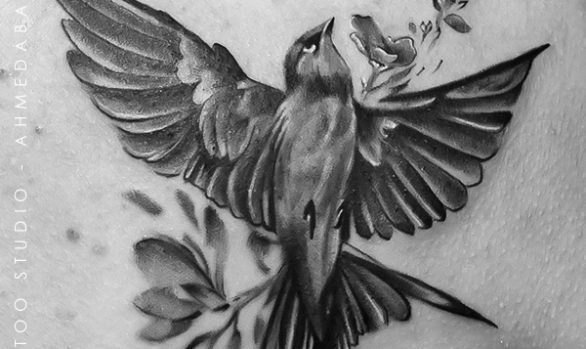 Some feather tattoo designs are quite distinct and elegant, effectively reflecting the characters of different species of birds they are derived from. Having a feather tattoo of an eagle, ostrich, peacock or any other bird intuitively identifies with the bird’s character. Some feathers of specific birds like the eagle are deemed to have some sacred attributes. Another dominant symbol of a feather tattoo is the aspect of freedom, due to the fact that a feather can easily fly in the wind. Peacock feather is popular with women tattoo lovers given it’s beauty and the array of colours it has.